From South Lake Tahoe to Folsom Lake the South, Middle and North Forks of the American River, as well as their tributaries carve the gorges of the stunning Sierra Nevada Foothills. El Dorado County is 1,805sq miles of rolling hills, winding rivers and mountainous terrain, filled with history and outdoor adventure. Located in the heart of El Dorado County along the serene South Fork American River is the quaint little town of Coloma, CA. Known originally as Cullumah “Beautiful Valley” by the indigenous Nisenan Native Americans. 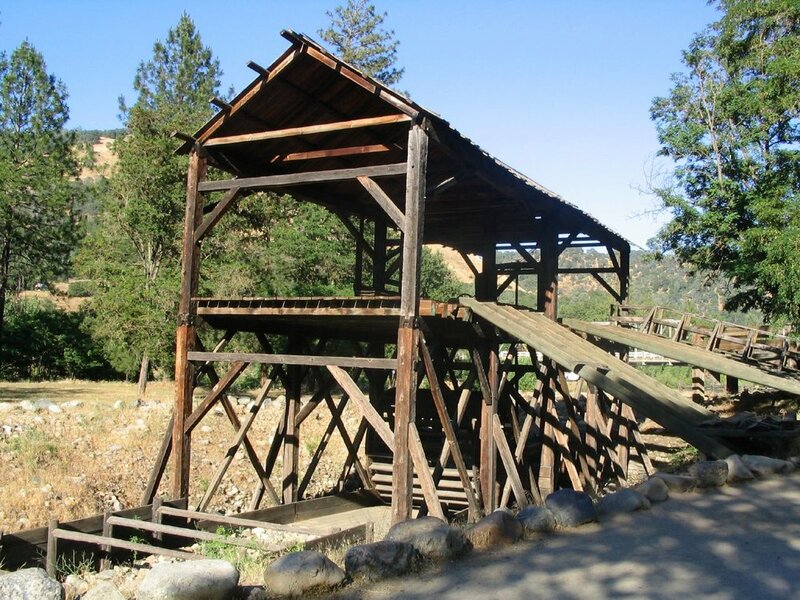 In 1848, the discovery of gold James Marshall put Coloma on the map as the place to strike it rich. With the promise of fortune Germans, Asians, English, Welsh, Irish, Mexicans and Chileans contributed to the greatest mass migration of people to the Western Hemisphere. Today the history, whitewater rafting, kayaking, mountain biking and outdoor adventure, along with wine tasting, hiking and mesmerizing view still attracts guests from all over the world.